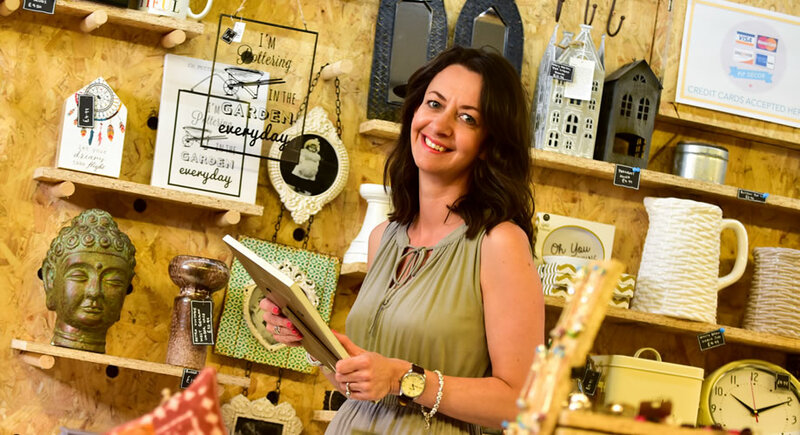 Pip Décor is a family run business which has been open for 15 years and recently moved to Chester Market. We are passionate about our business and believe in offering you a shopping experience you won’t forget, with customer service being at the heart of what we do. We have lovingly sourced an eclectic mix of bath and beauty products, home décor, jewellery and gifts. We are always on the lookout for something different and we look to source products that you wouldn’t always find on the high street, helping you to choose that perfect gift or home accessory for your modern and contemporary home. There are so many wonderful talented people behind independent companies; we can’t wait to share it all with you. Call in and say hello! We’d love to meet you.